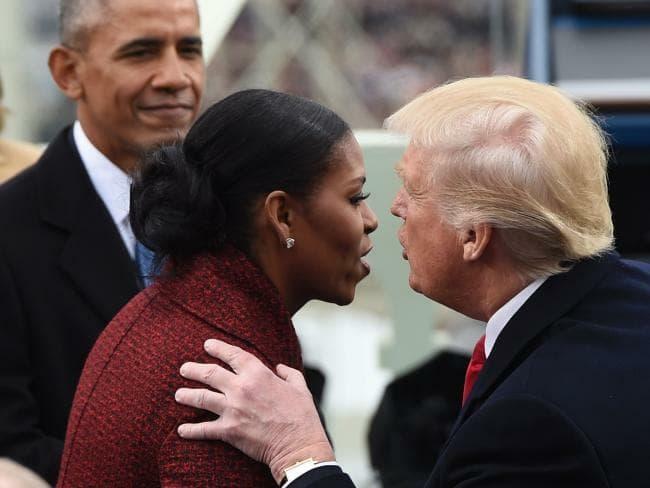 President Trump fired back at the Obamas, ahead of their book tour, following Michelle's comments that she will "never forgive" Trump for the "xenophobic" 'birther' claims that her husband was not actually born in America. 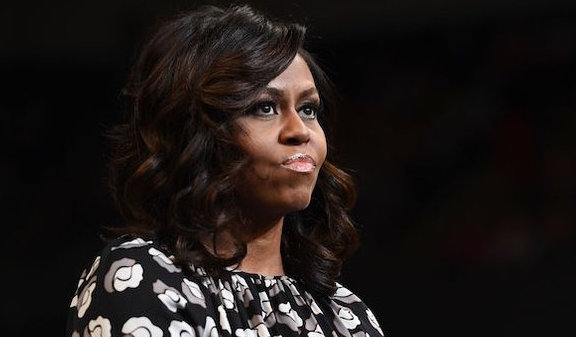 "The whole thing was crazy and mean-spirited, of course, its underlying bigotry and xenophobia hardly concealed," the former first lady writes. "But it was also dangerous, deliberately meant to stir up the wingnuts and kooks." As The Hill reports, the book, which is set to release Tuesday, details the first lady's early life in Chicago all the way through to her time as first lady, and includes her feelings of shock and disbelief following Trump's election in 2016. But, as Mediaite.com reports, President Trump - as is his way - was not taking this lying down. During a Friday morning pool spray at the White House, Trump was asked about Michelle Obama’s comments. His reply?